There’s a real buzz around at the moment for vegan food, and there’s been a massive increase in the numbers of people who are taking up a vegan lifestyle. Years ago, people who avoided animal-based foods were considered pretty weird, but now, opting for a plant-based diet is viewed far more favourably. There’ll always be people who view veganism as a negative concept and have no intentions of giving up meat and dairy, but if you’ve been wondering about making the switch, what’s the best way to go about it? Is a plant-based diet genuinely better for your health? If you’re not completely convinced about the nutritional value of a diet based on plants, checking the facts will help you discover the truth, as far as it’s currently known. Your first port of call is probably going to be the internet, and it’s true that there are more resources covering the subject online than you’d probably ever have time to read! However, it’s important to seek out the evidence and avoid any form of propaganda posted by people with a vested interest in one or other view, or who lack the knowledge to present a rounded argument. Look for resources that cite research papers studying the effects of living on a plant-based diet, and check that the research comes from authoritative sources. This should be easy enough to do, either click on the hyperlink in the article or references list or copy and paste the reference into a search engine. You’ll then be able to see where the research was originally published and whether it comes from authors and publishers who don’t have any kind of agenda. It’s also worth looking for information on mainstream medical websites such as the Mayo Clinic site and the National Library of Medicine resources. These sites have as good a reputation as it’s possible to have for accuracy and currency, and new research of sufficiently high quality is added to the sites regularly. Will I feel better if I switch to a plant-based diet? When it comes to changing to a plant-based diet, it may help to get the right perspective on why you want to switch. Take smoking, which even if it doesn’t kill you is highly likely to have a negative impact on your health in multiple ways. You know it’s harmful, and you try to quit even though you find it hard because you know you’re harming yourself by continuing to smoke. 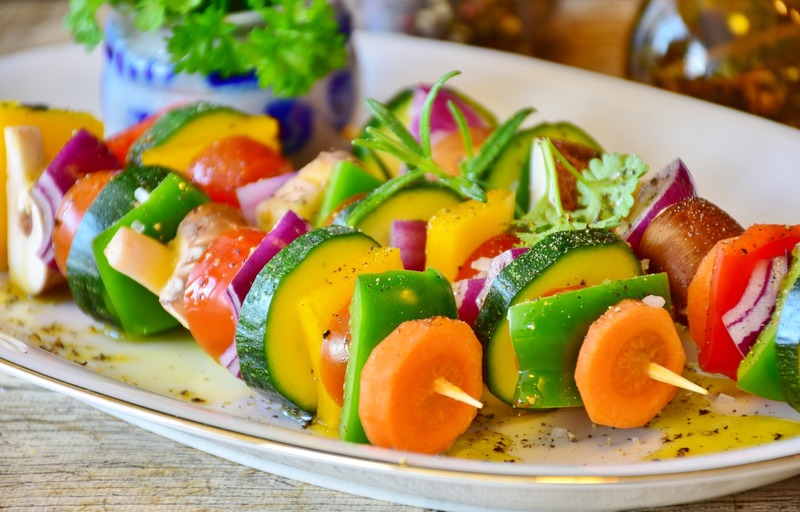 Changing from an omnivorous diet to a herbivorous one is a far less cut and dry situation, because there may well be health benefits, but sticking to a well-balanced, nutritious omnivorous diet isn’t going to cause the same degree of harm as smoking would. That said, it’s entirely possible that in the future there’ll be enough evidence to show one way or the other how beneficial a plant-based diet can be or that there are significant health hazards incurred from continuing to eat animal-based foods. There is evidence to support some of the health claims, but nutrition is a far more complex matter than inhaling tobacco smoke, so it’s going to take longer to gather enough evidence to draw definitive conclusions. In years gone by, smoking was recommended by doctors as an expectorant for people with colds; maybe in a few years, people will be marvelling at how folks in the early twenty-first century used to think eating steaks and drinking cow’s milk were good for you! The term plant-based diet may infer that you’ll be eating salads and fruit every day, but there are many other ingredients that are non-animal in origin, and manufacturers are creating ready meals and alternative products at an increasing rate now veganism is on the rise. There are some excellent cookery books and websites full of plant-based recipes, but if you don’t feel confident in your cookery skills, why not book onto a vegan cookery school course or residential trip? If the cost of funding a course is a little out of your reach, find out about credit options that won’t leave you with unmanageable debt. An investment in your health and well-being is usually worth spending money on, and you’ll have a lot of fun on your trip too! Is it best to change gradually or go cold turkey? This is a hard question to answer because it depends on you as an individual and what works best for one person might not work at all for another. This is true of all the challenges in life, from education, life skills, and relationships, to giving up smoking, coming off drugs, or eating a healthier diet. You may decide that the time isn’t right, or you don’t want to commit to cutting meat out altogether. The good news is that the choice is entirely yours! If you want to ease into it gradually or stick with having one or two herbivorous meals each week, then you can. The key to making any change is to have the necessary motivation. Without feeling motivated you’ll find it hard to alter any aspect of your life, from getting up earlier to going to the gym regularly. If you’re considering switching to plant-based foods, then clearly you can see some positives in making the change. The question is, do the positives outweigh the negatives? If you keep putting off the switch because you’re worried about missing your favourite animal-based foods, you may find it helps to start introducing a few vegan meals once or twice a week. You can find out what foodstuffs you like, experiment with recipes, and try lots of different ingredients to make sure you have a wide choice of delicious meal choices. Another way to look at it is that if you’re focusing on what you’ll be missing out on, you may keep clinging to the food you know even when you truly want to change your diet. Instead of seeing the lack of meat and dairy as a negative, focus instead on all the delicious new dishes you’ll be enjoying! ← Are you trying Veganuary?